As the traditional truck business is continuously growing, we have a dedicated centre for Logistics Solutions where we can focus on new technologies and solutions in logistics. 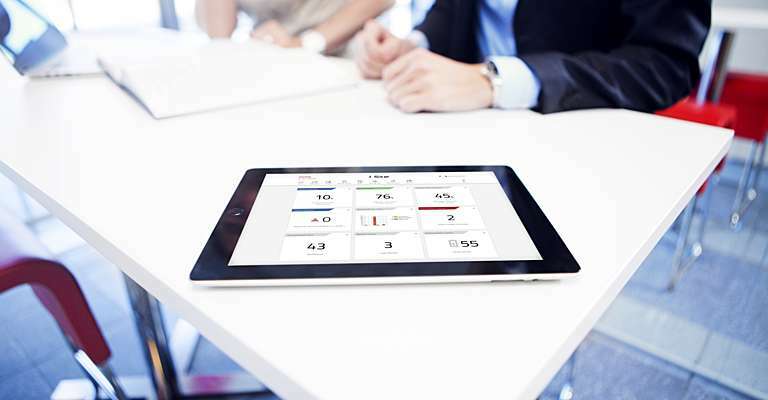 We focus on automation, warehouse equipment and telematics. 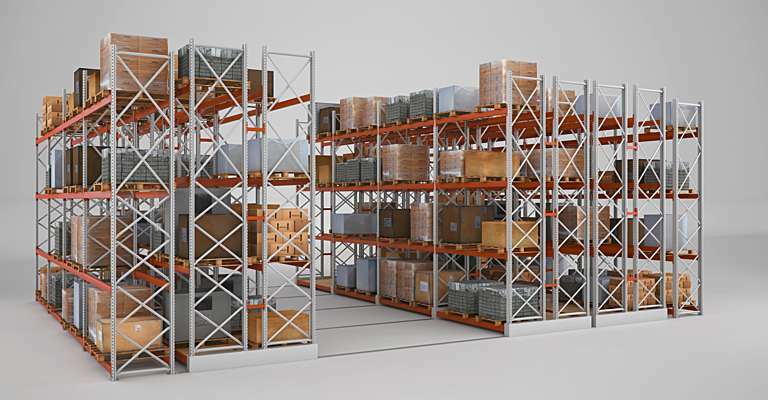 In the material handling industry, labour and damage costs often represent a significant part of the overall running costs of the operation. 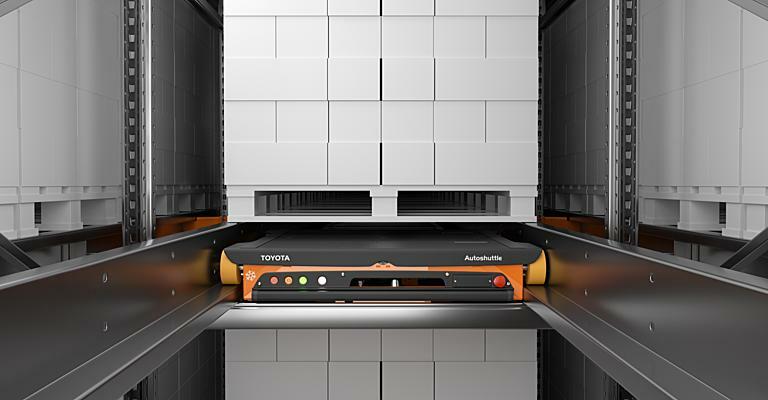 In repetitive material handling operations we can reduce these costs by improving capacity, productivity and safety thanks to automated solutions, telematics and software solutions created in our Logistics Solutions Center. As logistics is continuously developing, we also develop the appropriate solutions for our customers who demand timely, accurate deliveries, higher throughput and flexibility in an ever-changing environment. Through advanced technology and smart software we help our customers to increase safety, productivity and achieve exceptional efficiency. Creating a logistic solution starts by analysing your entire operation, and throughout the development we adapt our solutions to be flexible to your environment. 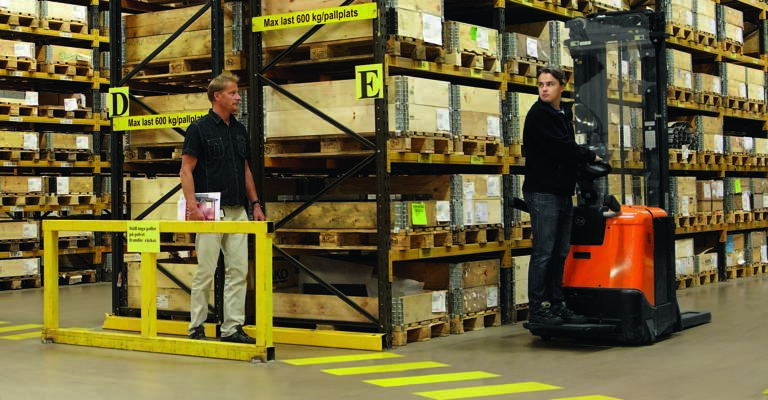 We do this by using our standard equipment and combining it with unique intelligent software solutions, which allow you to communicate with your warehouse management systems. The use of data from connected trucks can lead to insights allowing you to significantly improve productivity and reduce costs. 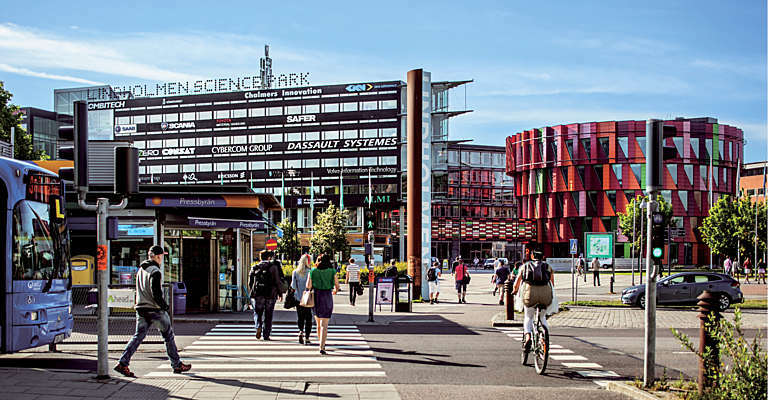 We have the opportunity to work in the Lindholmen Science Park in Gothenburg, a location that is internationally recognised for logistics, telematics and media. Working here, we have access to a technical and innovative network. And it allows us to keep close contact with e.g. Chalmers University. Warehouses are crowded, fast-moving environments, with limited traffic rules. In order to stop accidents, we created SpotMe.